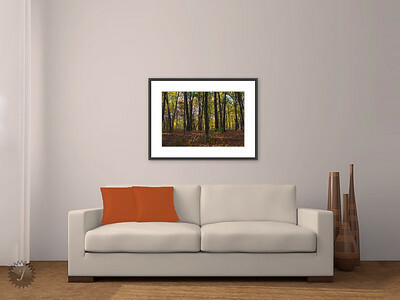 How about a Lifestyle print for your office, or a calming Nature image for your special place. Or, an exciting poster consisting of multiple images. The watermarks protecting the images will, of course, be removed before printing. If you don't see the "Buy" button, the image is not for sale. Wide (8"x12" and up) are 8x12, 10x15, 12x18, 16x24, 20x30, 24x36, etc. inches (1.5-to-1 ratio). Square-ish (9"x12" and up) are 9x12, 15x20, 30x40, etc. inches (1.33-to-1 ratio). Fine Art (11"x14" and up) are currently 11x14 inches only (1.27-to-1 ratio). FRAMES ARE OPTIONAL. Most, but not all, print sizes listed offer frames. Posters are composites of multiple images and graphics, designed to produce an exciting themed piece of art. They are sized in the exact same way as Prints; just put into their own category.